Exercise is an important component of the program and is tailored to your individual needs. Exercise is beneficial in helping to improve your endurance and muscle strength and will help you perform your every day activities. 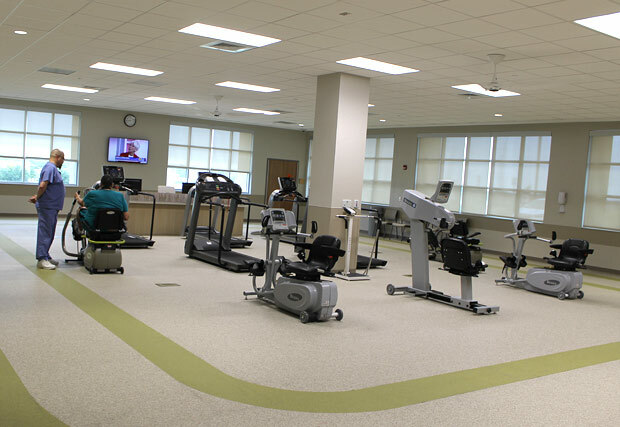 Doctors Hospital of Laredo's $13 million dollar-plus rehabilitation center and ICU expansion added eight ICU beds and 4,000 square feet for the cardiopulmonary rehabilitation center. To be eligible for the pulmonary rehabilitation program, you will need to have a Pulmonary Function Test (PFT) or have had one recently. 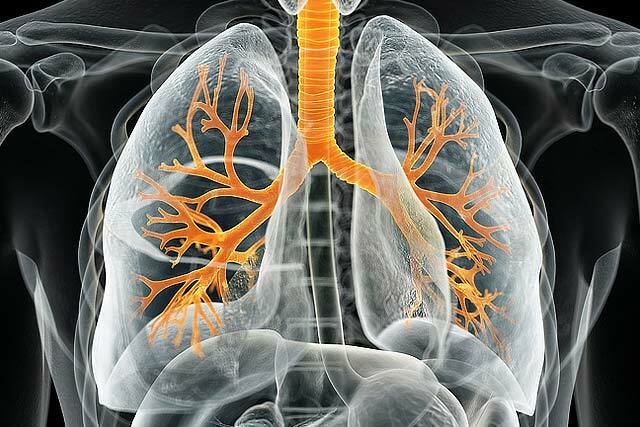 The test will indicate if you meet the criteria for insurance to pay for your rehabilitation after your physician places an order for you to receive pulmonary rehabilitation. The many components of our pulmonary rehabilitation program will help you manage your disease and live better. To learn more about the program, call the Pulmonary Rehab department at 956-523-3361 or our physician referral service at 877-992-1711.